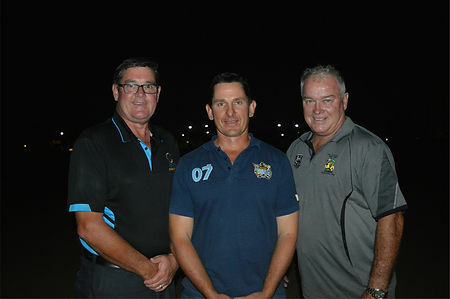 Earlier this week, the Gold Coast Junior Rugby League and Gold Coast Tweed Rugby League (senior body) reached an historic decision to merge the two identities. 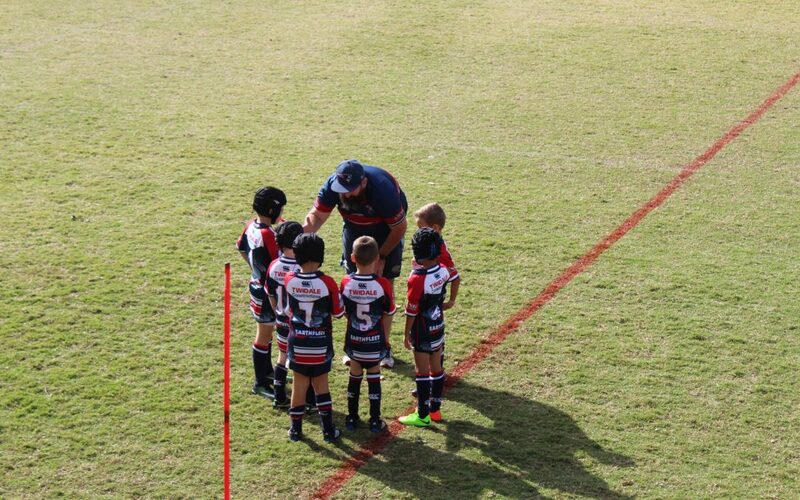 Following on from the recent success of Ipswich Rugby League who made the decision to amalgamate the junior and senior bodies; the Gold Coast followed suit and will implement the new combined structure within the local league. The new governance structure will consist of a board of directors (fed by various sub committees); Finance, Governance, Competitions, Game Development and Stakeholder. In line with the new Australian Sports Commission model, this new structure will assist with grand funding and streamlined decision making. The Directors elected are: Peter Daley (former Gold Coast Seniors Chair), Kevin Byrne (former Gold Coast Juniors Chair), former Gold Coast club executive Shane Coburn and two independent directors Bruce Flick and Jason Sessarago. This new structure has been in discussion since early 2016, with regular meetings held by the working committee. Once developed, the new government structure model was presented to clubs in a series of consulting sessions, where feedback and changes were made to suit the league. 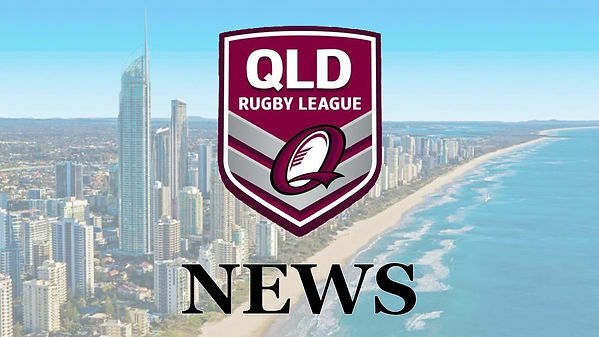 The new structure will be a positive change for Gold Coast Rugby League as the joining of the two leagues will provide a unity to assist in building the sport of rugby league on the Gold Coast.